This business is a 12,000 s.f. 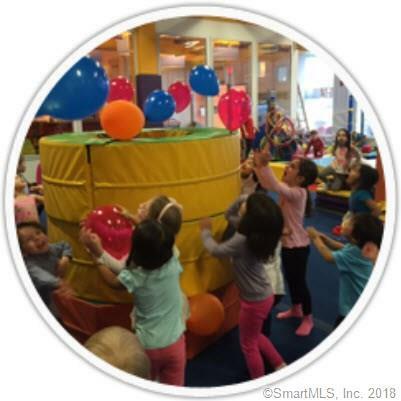 state of the art childrens facility in a Fairfield County town ranked as the best place to live in the Northeast (and ninth in the U.S.). 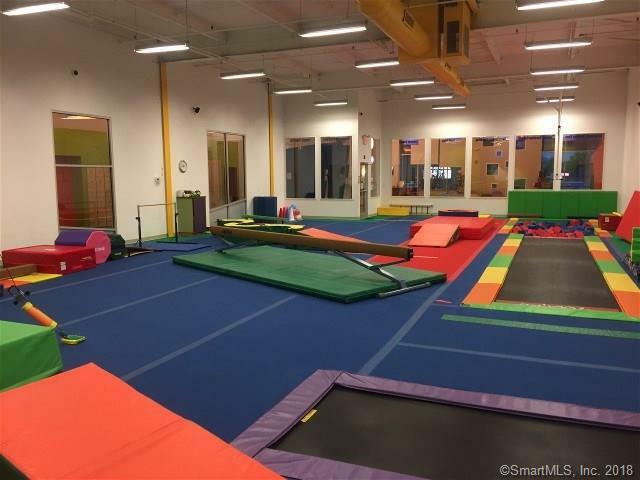 It is a place where kids can go for gymnastics, tumbling, karate, sports, school vacation camps, and birthday parties. 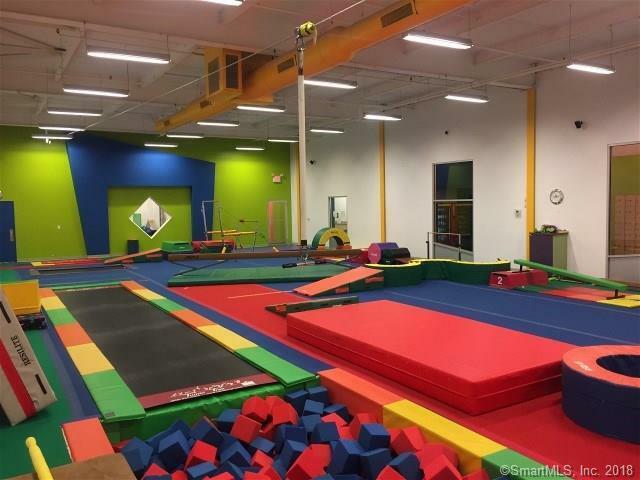 It is also a place where professionals supervise the kids and parents and care givers can have some free time for themselves and do errands etc.The business has a gym, an inflatable zone, in-ground trampolines, a foam cube pit, a 50 foot zip line as well as standard gym equipment and 2 separate party rooms, lockers etc. The programs are designed to develop strength, coordination and confidence, and are a fantastic base for all core athletic development. The Owners have a second location in a nearby town that they will continue to run under its current name. You can change the business name here or keep it the same. This location opened in January of 2013. 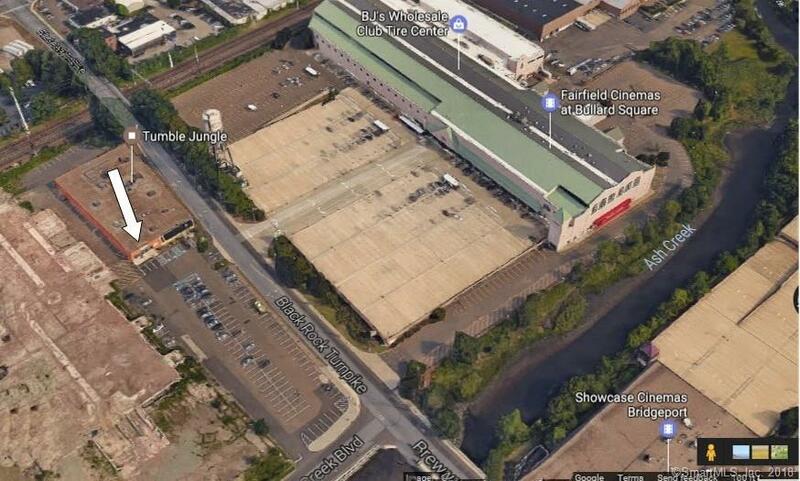 Current Owners recently purchased this location and another just like this one in a nearby town in November of 2017. It was planned his wife was going to manage one and her husband the other. After the purchase, the husband got involved in another project resulting in the wife absentee managing both locations. Soon it became evident that the wife didnt have enough time to manage both locations. Since her husband was/is involved in another project out of the area their only recourse is to sell one of the businesses. Listing provided courtesy of Charlie Vlahos of Blanket Real Estate.